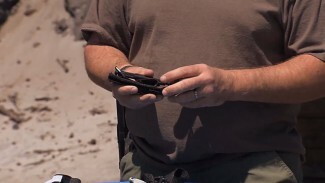 “It’s always the punch you don’t see coming that knocks you out.” This adage from the world of boxing applies equally to defensive use of a firearm, where you must focus on the immediate threat — the person who is directly trying to harm you — but also strive to be aware of any other threats nearby. Engaging multiple threats in a realistic environment is something firearms trainer Rob Pincus teaches students all the time. 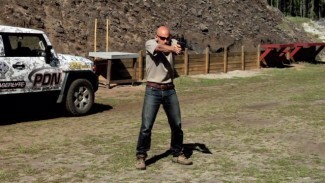 Meanwhile, Rob Leatham of Team Springfield, in addition to being a champion competition shooter, has taught mechanical shooting skills to some of America’s elite military and law enforcement shooters. So with apologies to viewers who want to see the two Robs disagreeing, this is another subject they agree on. What’s the best way to train for multiple threats, and does competition shooting have any value in this area?